What does “Let The Sea Set You Free” mean to you? Posted by Jillian on March 22, 2012 · Comments Off on What does “Let The Sea Set You Free” mean to you? 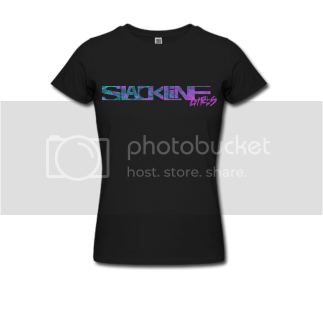 CUTE SLACKLINE GIRLS http://slacklinegirls.spreadshirt.com/ – American Apparel. 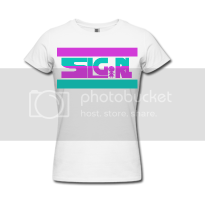 Fitted T’s!